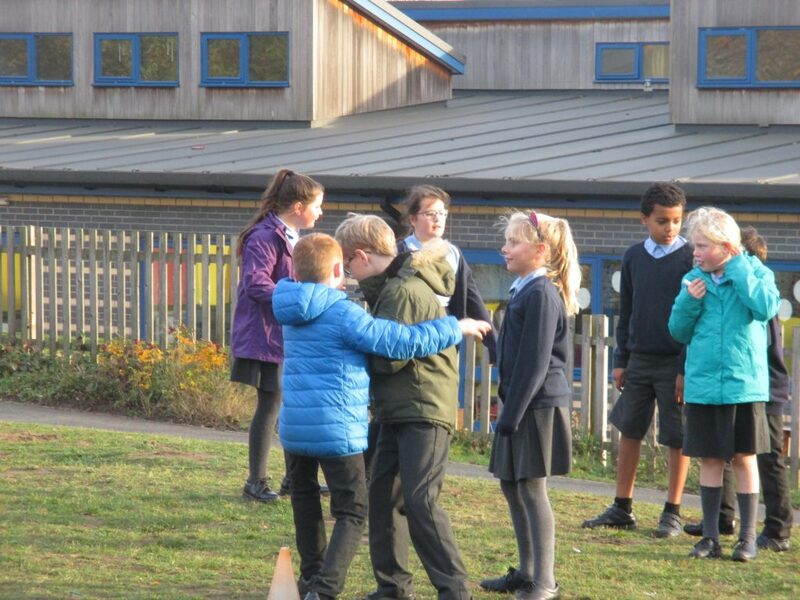 Having read part of the Armistice Runner by Tom Palmer, we have been practising ‘fell running’ on the top field. 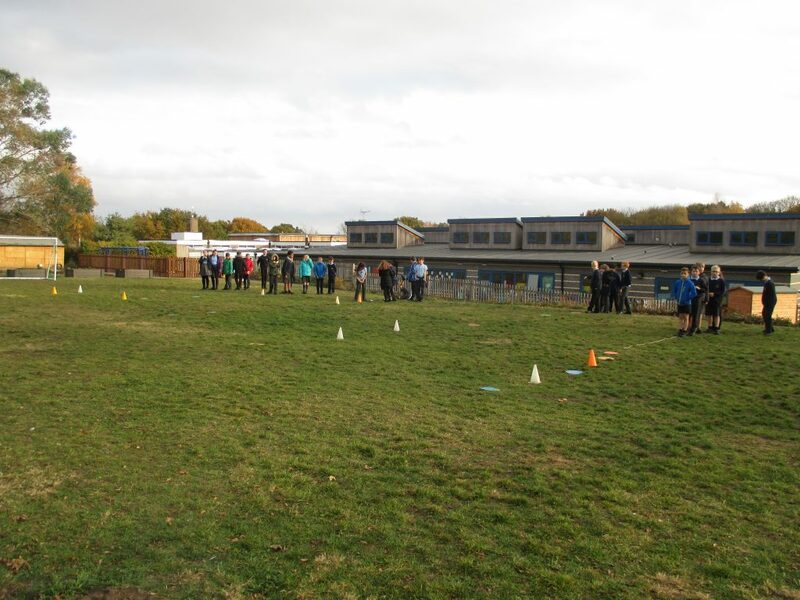 We created our own obstacle course each afternoon and been training. 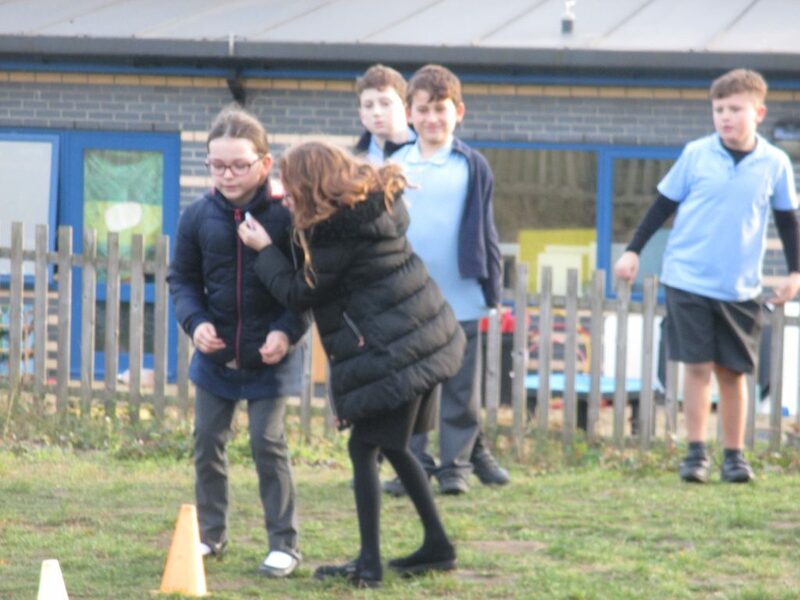 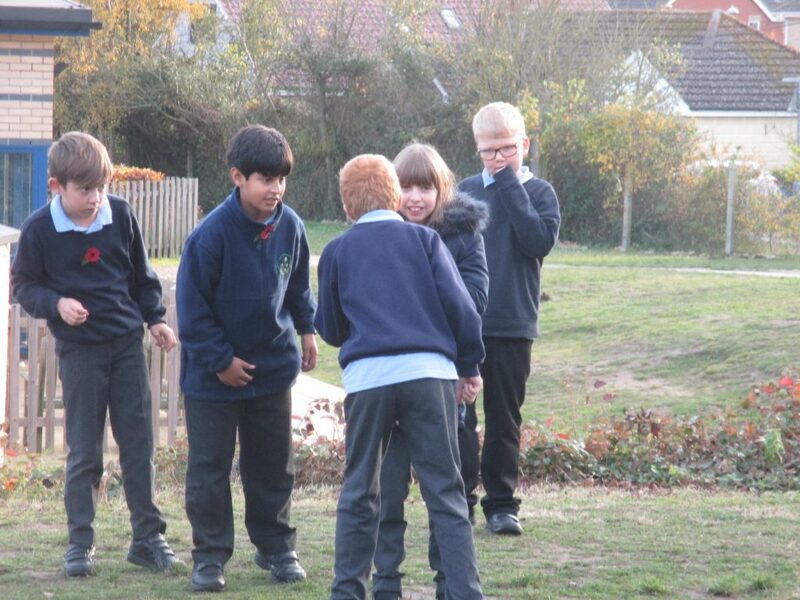 On Friday, to remember the trench runners in WW1 we set up a relay with teams to carry messages that the end of the war had been declared accurately across our obstacle courses.